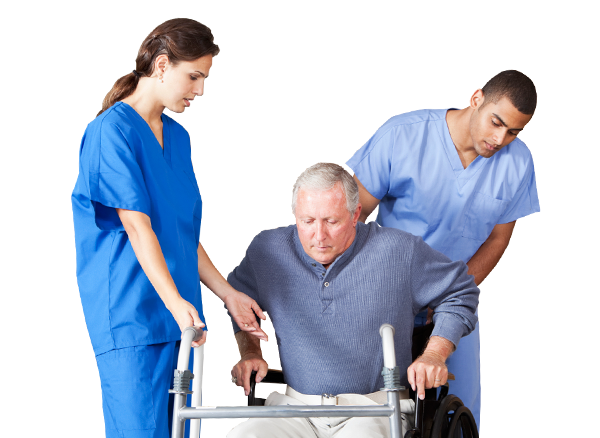 Physical Therapy evaluates and treats individuals whose everyday activities have been disrupted by disease or injury. Occupational Therapy minimizes the functional effects of disabilityes, and impreoves the ability to perform daily living skills. Speech Pathology treats a wide range of speech and swallowing disorders, helping people develop effective communication skills. Women's health physical therapists focus on conditions specific to a woman's body.